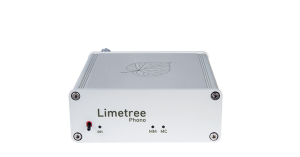 The Limetree series is finally in the starting gates: with the PHONO and HEADPHONE being the first two models which are available as of now. Both deliver top-notch performance à la LINDEMANN in a small space. 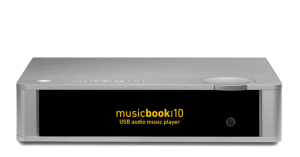 Other models will follow in the course of fall, among them a full-featured network player, a streaming bridge and a USB-DAC. 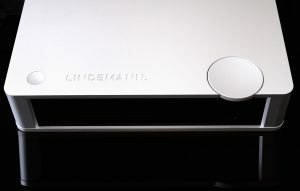 ©2019 Lindemann audiotechnik GmbH. All Rights reserved.